Blondie’s new album, Pollinator, is one of those records that hits the sweet spot between the reinvention and the conventions of an iconic band. It’s got Blondie’s old school signature new wave and post-punk sounds, with a heavy influence of modern electro mixed in. There’s the punk-edged Doom or Destiny, disco-tinged pop lead single Fun, synth-pop song Gravity through to new-prog track Fragments. This new school vs. old school influence is probably due in part to the contributions of Charli XCX, Sia and The Smiths’ Johnny Marr, who have each been influenced by Blondie at one time or another. That’s as well as the songwriting power of classic duo Debbie Harry and Chris Stein, along with keyboardist Matt Katz-Bohen and founding drummer Clem Burke. This recycling of so many genres, influences and tropes creates a complete album that doesn’t get boring. The changing rhythms and varied styles will keep you guessing what each track will bring and the atmosphere at the start of the record is a world apart from the end. Fans of classic Blondie, particularly through the 80s, will particularly enjoy tracks like Doom or Destiny and Long Time. Although Pollinator does lack the raw unpolished elements of such old school tracks as One Way or Another or Hanging on the Telephone. 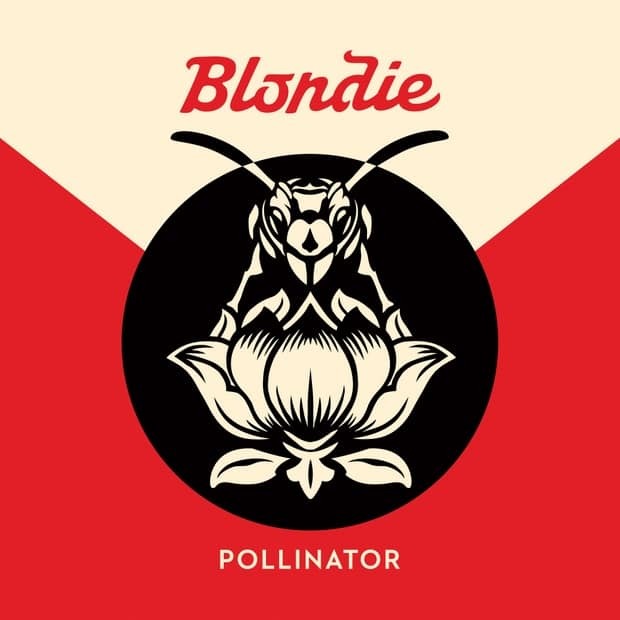 Pollinator is also a nicely accessible album for those who are new to Blondie and are partial to alternative rock, pop, electro and post-punk revival. Tracks like Love Level and Gravity are very much in line with current pop and rock music but with nods to the sounds of the 70s, 80s and 90s. Blondie always was a trailblazing troupe and it’s impressive that, even after four decades, they can stay fresh and inventive but also familiar. Their music evokes joy and fun with just a bit of sexiness. And their influence is as vital today as it was then. Debbie Harry, in particular, is one of the most iconic people in music today. She was one of the pioneering female rockstars of the 70s and 80s. Now she’s an older, wiser musical legend, standing tall in an industry that continually seems to favour people under the age of 30. In a world now without the likes of Prince, David Bowie and George Michael, it’s comforting to see her still pushing boundaries and keeping music interesting. With her songwriting prowess, flawless image and fierce showmanship, is there really anyone cooler? Pollinator is out on May 5 through BMG.